Elderberry flavoured e liquid, slightly sweet and slightly tart American elderberry that vapes with a refreshing and distinct elderberry fruit taste..
What Is Elderberry E Juice Like To Vape? 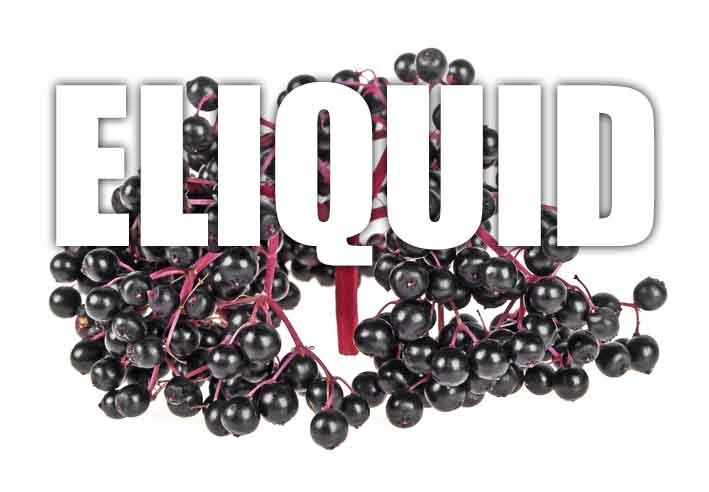 Our elderberry juice is blended from the finest elderberries and will be a favourite among any berry vaper out there. On inhale the fresh sweet and slightly tart taste of ripe elderberries fills your mouth while cleaning your palate with it's fresh, clean and crisp taste. The tartness is very subtle and is always in the background to the sweetness of the fruit. On exhale you can taste the elderberries again and the exhaled vapour produces a fruity aroma which is really pleasant. All our own brand (and UK produced) liquids DO NOT contain:- Diacetyl, Acetoin, or Acetyl Propionyl, refined sugars, protein, genetically modified ingredients, animal ingredients of any kind, preservatives, sweeteners, or colours. Is Vaping Elderberry eLiquid Vegan & Vegetarian Safe? You dont have to worry when it comes to choosing one of our berry fruit e liquids, we make sure they are gluten free and suitable for vegetarians, and vegans. 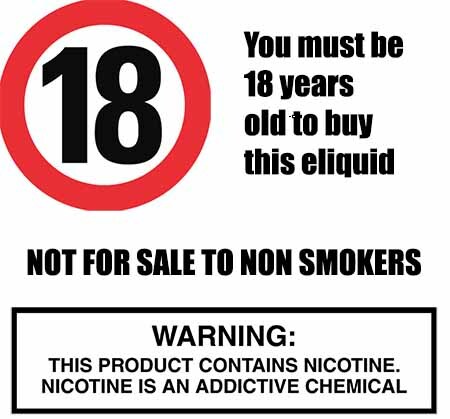 You can rest assured when purchasing this eliquid flavor that it contains only the purest ingredients.